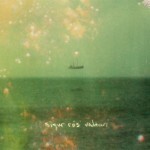 It has been four long years since Icelandic, ambient, post rock, Sigur Rós’s last release. In that time they scared fans with the scraping of a whole album, and even a hiatus. Now they return with what they are describing as being the release they are most proud of, Valtari. It took me a while to figure out how I felt about Valtari. It doesn’t really have any tracks that feel like “singles” the way that Takk and Með suð í eyrum við spilum endalaust did. However, this album just might be one of their strongest album releases as a whole. It might take a few listens, but it this is a real front to back album experience. 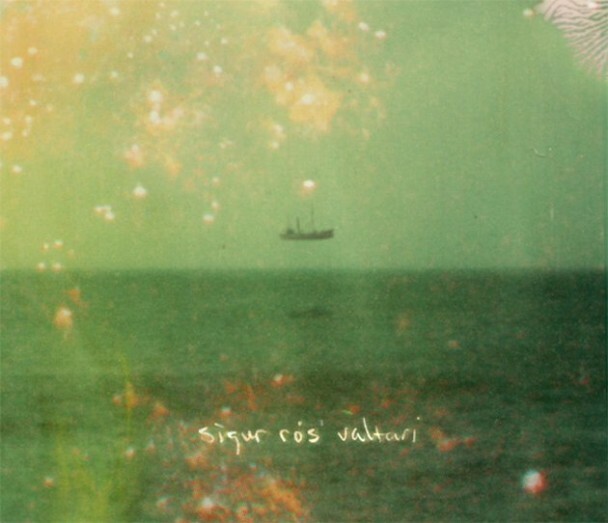 After my fourth go at it, I really understood the complexity and beauty in songs like “Varúð”, and came to the conclusion that “Varðeldur” very well might be one of the most beautiful songs I have ever heard. Sigur Rós has always had that cinematic quality that really pairs itself with life and the moments in it. I listened to this album while reading, and the most chaotic storm raged and then dispersed all within the course of the album. The simplest way I can explain the experience without taking up this whole article, was that it was beautiful. Few bands have that ability to effect situations like these guys. What is for certain is that this is the same Sigur Rós that all fans have come to know and love. The intensity, the lonely piano, the bow guitar, and Jonsi’s haunting falsetto voice; it’s all there. Fans will hear the warm bass come in during Ég anda, and sigh, “I missed you Sigur Rós”. Oh, and the songs are still super hard to pronounce.